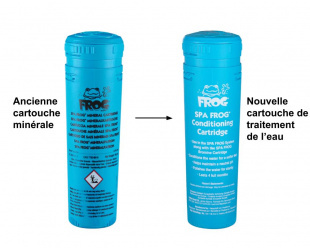 The American specialist in spa care products thus complies with the laws and regulations in force in Europe concerning the use of silver chloride, since the product is classified as a biocide. For the consumer, there will be no changes in the use of the product. 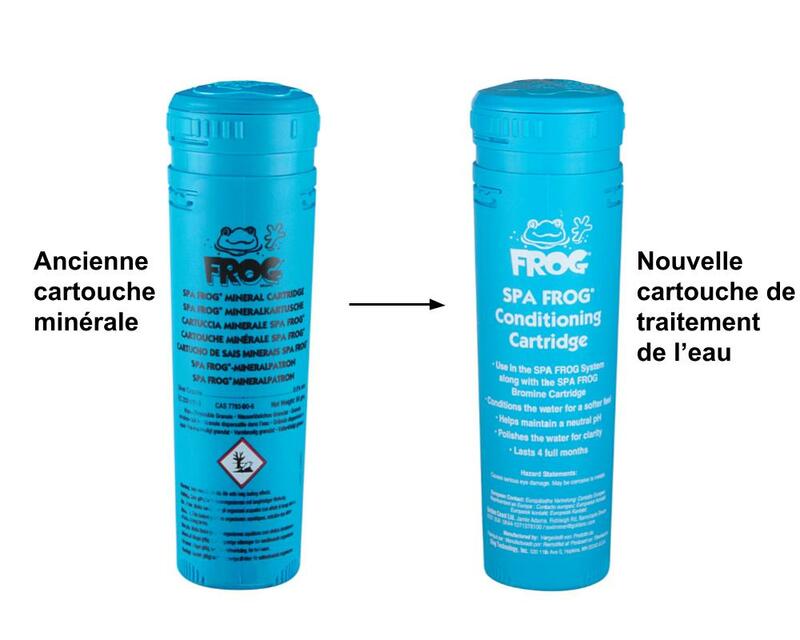 The new water treatment cartridge replaces the old mineral cartridge throughout our catalogue (per unit, in maxi packs, 4 cartridge sets and floating systems). A more stable neutral pH thanks to its pH stabilizer. Remember that a low total alkalinity (TAC) makes it sometimes difficult to maintain the pH of your spa water between 7.2 and 7.6. A pH stabilizer increases the total alkalinity of your water and, of course, stabilizes its pH. 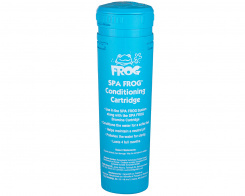 You will also feel a greater sensation of softness when in contact with water. improved water clarity with the addition of a flocculant. Flocculation is a chemical process that collects all the finest particles invisible to the naked eye so that they form larger particles and are then filtered. This process improves the efficiency of the filter and gives a crystalline colour to the water. The tubs.fr team remains at your disposal for any further information.